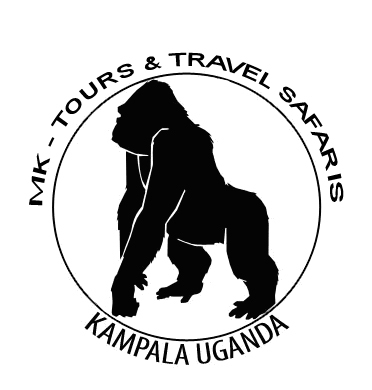 MK Tours & Travel Safaris, Uganda Ltd. welcomes you to Uganda, a diverse and exciting country that is bestowed with a great variety of wild animals, birds, exotic beaches, spectacular scenery, cultural insights and sumptuous cuisine in diverse abundance - the ideal destination for your dream African wildlife safari. We have been servicing travel requirements since 2008. Family owned and operated, our experienced staff will customize safaris and tours based on your interests and budget. Our staff has unrivaled knowledge about wildlife and African cultures, and is renowned for personal and professional service based on your exacting standards. We'll provide expert advice and cater to your needs. Our Professional Safari Guides, each selected for their individual character, knowledge and enthusiasm, lead our safaris in various parts of East Africa. They give personal expert attention by realizing our clients' needs and keeping continuity to create a memorable safari. We operate safaris throughout Kenya, Tanzania, Uganda and Rwanda. Together, they offer diversity of spectacular landscapes, exotic wildlife and fascinating people.